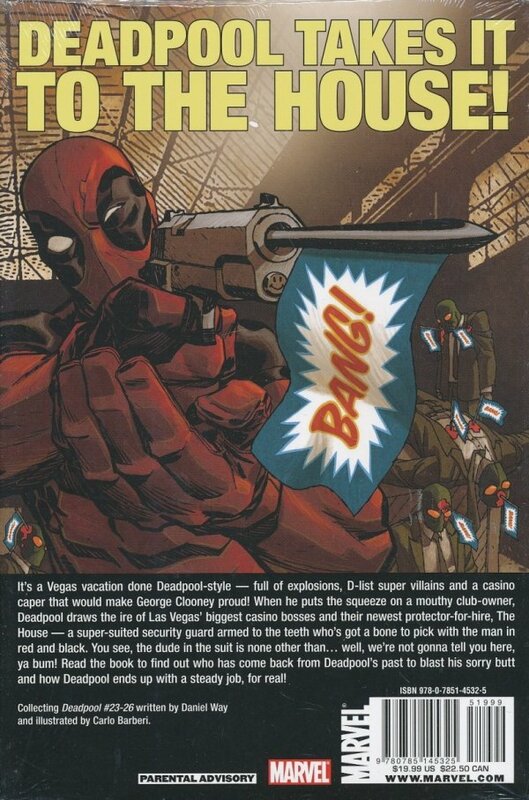 Deadpool's been described as many things over the years, but "trendsetter"? That's a new one. Here he is, trying to get his hero on and guess what? Suddenly, everyone else is, too! 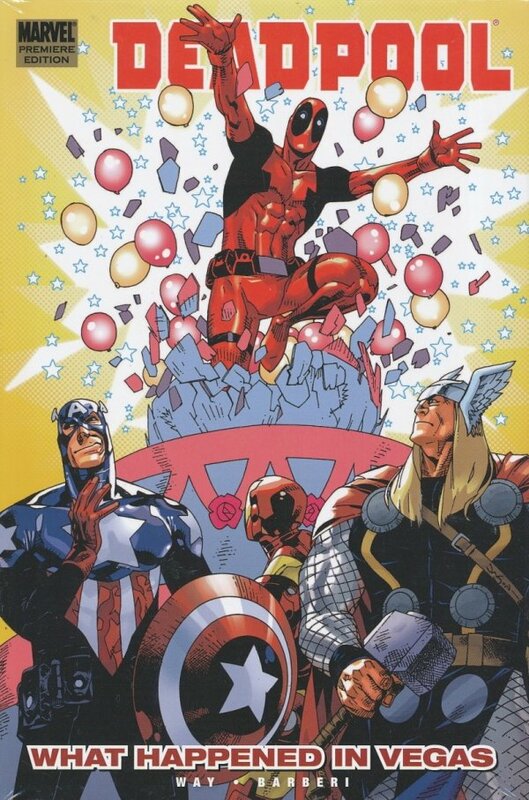 Seems like everyone's wanting to jump on the Deadpool bandwagon lately, doesn't it?